An applicant tracking system (ATS) is HR software used by business owners and hiring managers to keep track of open jobs they want to fill and the candidates who have applied for those jobs. It helps to manage every stage of the recruitment process—job openings, resumes, candidate screening, and job offers electronically. If you’d like to try out an applicant tracking system that’s free if you have 50 or fewer employees, consider Freshteam. It’s one of the many products within the Freshworks family that includes Freshsales, Freshservice, and Freshmarketer — providing your business with integrated business tools. An ATS functions as a database of potential employees. Applicant data can be added to your database by having you type a job seeker’s name in when they apply in person. However, what makes an ATS work so well is that it can be populated with people who have applied to your company online—such as on your careers website, or a job board. An ATS also helps you to manage your recruiting funnel. As you can see in the illustration below, many applicants might apply for your open position, but only one will get the job. 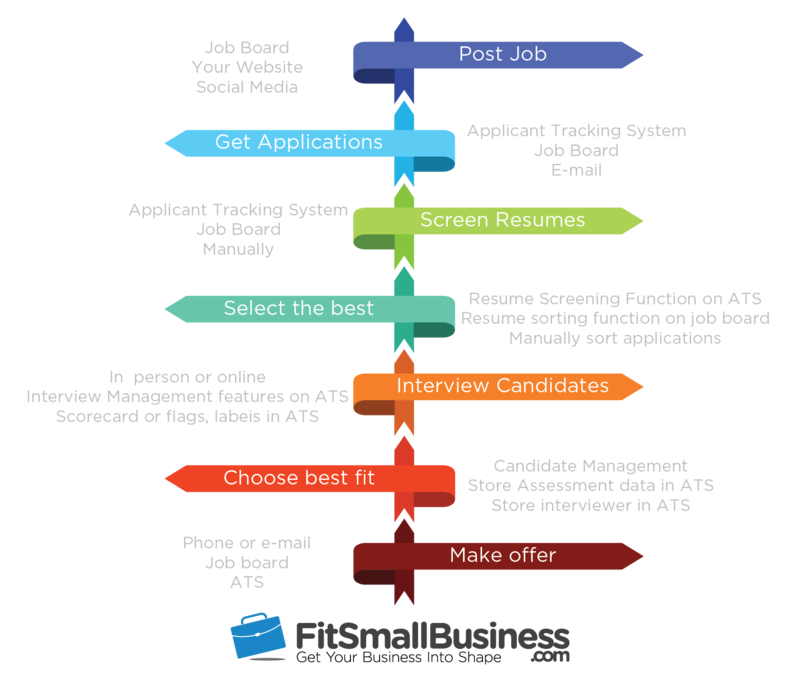 Your ATS manages the recruiting process, from posting the job, to selecting the best candidates, to making an offer—tracking data in a sequence similar to what’s shown below. 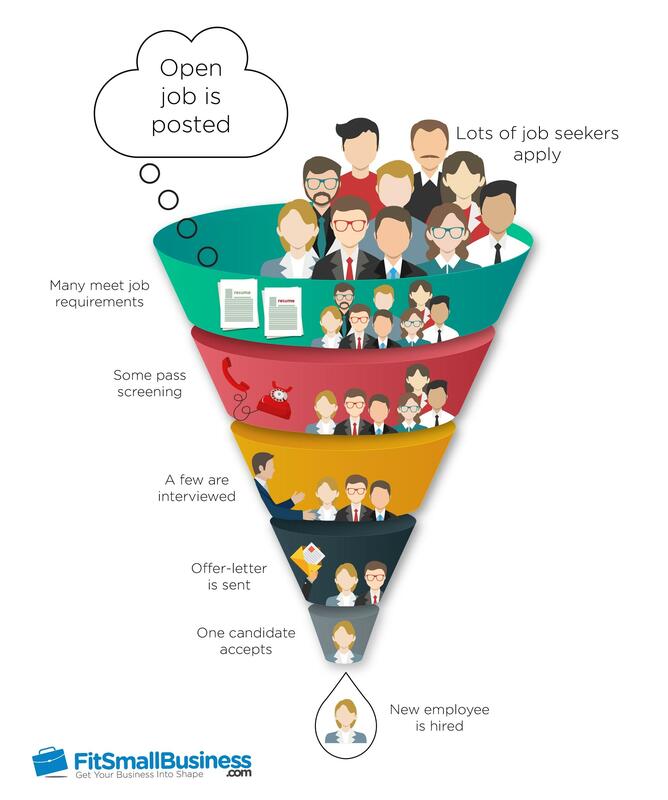 A recruiting funnel illustrates how job seekers move through the process to fill an open job. Recruiting and selecting candidates for hire typically includes processes that can be made easier with an applicant tracking system. Here’s a look at a screenshot from an ATS dashboard to give you an idea of how these features look within a software system like Freshteam. 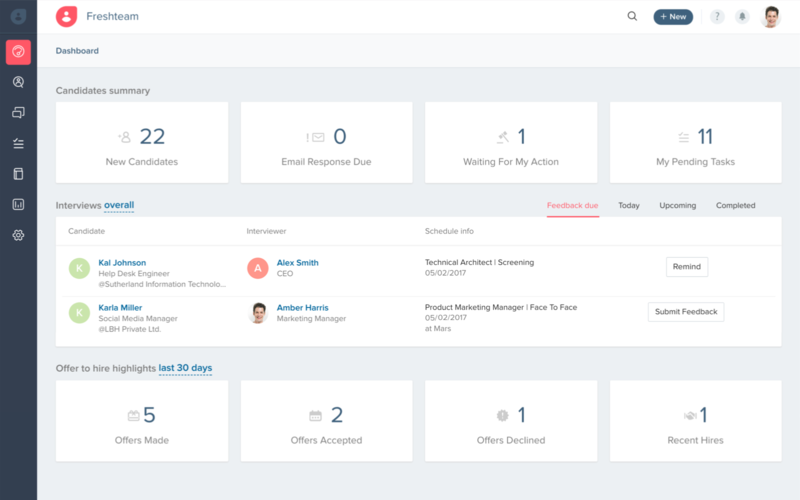 Freshteam screenshot showing a dashboard with job candidates in the recruiting pipeline. 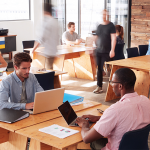 Setting up an ATS is giving your young company an additional asset. By using an ATS right away, you are building a valuable candidate database that is going to make your life easier. Having a larger, more responsive database is only going to grow your quality; you’ll have more selections to choose from. Companies that are growing fast – If you expect you’re going to need to hire more than one person a month, you may want to invest in an ATS, also known as recruiting software, to help you keep track of open jobs and numerous applications. Businesses that have a lot of turnover – Some industries like retail and food service tend to have high turnover. Businesses hiring these workers may want to use an ATS so they have a ready list of individuals to choose from when they have to find replacement staff quickly. Larger businesses – Most larger businesses and corporations use some form of applicant tracking system to keep track of how long it takes them to hire employees and to make sure job openings get filled. They use an ATS to ensure applicants receive communication and follow up. Businesses over 100 employees should certainly consider using an applicant tracking system. Thirty percent of retail roles were unfilled, as compared to only 18 percent of food and beverage roles. It appears that job seekers are more interested in jobs that provide tips. Jobs that offered scheduling flexibility were more likely to be filled than those requiring applicants to work specific shifts. Weekend-only jobs were only filled 50 percent of the time. Below is an image of Homebase’s new hiring tool that makes it easy to find hourly workers. Homebase has added a hiring feature with applicant tracking features, including a mobile app. 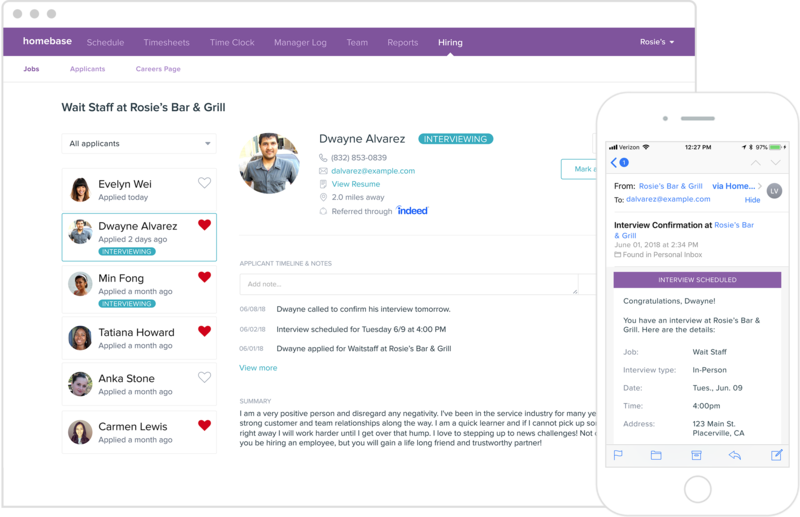 If you’re looking for a timekeeping system to track the hours worked by your employees, consider Homebase, as they have now added a hiring feature to their free scheduling and timekeeping software, making it easier for you to hire hourly employees. Since there are many free applicant tracking systems, like Freshteam, and software, like Homebase that has ATS features, it’s not a bad idea for even the smallest of companies to use one in order to have more visibility into their hiring processes. An ATS gives your business a better chance of hiring and keeping the best employees. Small business owners, like Ketan Kapoor, agree. Using software takes away the guesswork from the process. Since a software-driven approach reveals crucial factors about employee behavior, such as frequency of job hopping, work experience and behavioral traits, recruiters can now assess suitability of a candidate with higher precision. Applicant tracking systems range in price from free to thousands of dollars a year. Some, like Freshteam, or job boards with ATS features like Indeed, are free. Others are designed for recruitment firms to keep track of job openings by recruiters and have billing features. Most small businesses need something more basic. Free software: Free software often has fewer features than a professional recruiter may need, but as a small business, many free options exist that allow you to keep track of your open jobs and qualified applicants. Some free software is free for a limited number of job openings at once, or for companies of a certain size. Find free ATS software here. $ – Job Boards: Free and paid job boards like Indeed often provide applicant tracking features charging monthly rates, charging per job ad, or charging for a fixed number of job posts or resumes. Prices range from free to $219 to post a job. For more information, read our article on the best job boards. $$ – Recruitment software: Recruitment software includes not only the open positions and a database for candidates, but also includes a way to post your jobs online. Some charge by company size, others by users. They range in price from $20 to $600 per month. 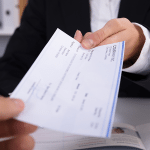 $$$ – Professional applicant tracking systems: These are complex software platforms that often interface with HR and payroll systems and are designed for large companies with multiple recruiters, or for businesses that provide staffing services. Prices can start as low as $49 per month and go into the thousands. Most small businesses can get by with a free applicant tracking system, job board or recruiting software that does the basics. There’s no need to pay for the complexity of a corporate system, as they’re not managing hundreds of open jobs or thousands of applicants. The quality of hires has drastically improved [by using an ATS] with a high correlation to job performance. Data helps you identify and filter culturally-unfit candidates in the sourcing stage itself; only culturally-fit candidates find a place in the organization. That leads to improved engagement, higher productivity and lower turnover rates. Most applicant tracking systems have been designed for larger firms. However, there are some targeted toward smaller businesses that we’ve highlighted below. 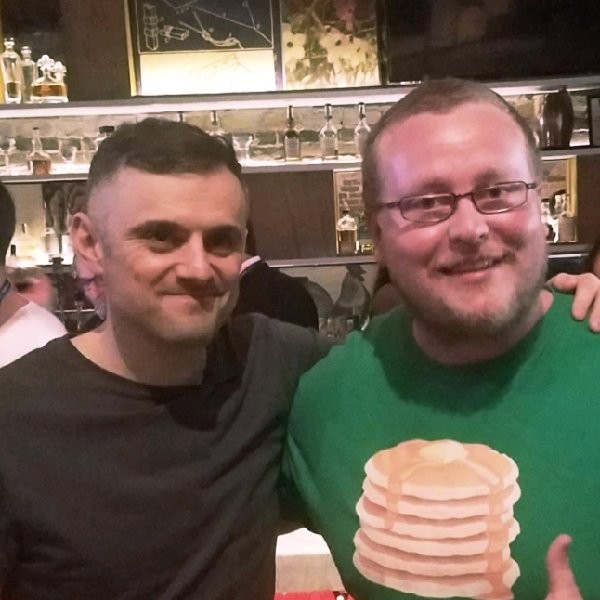 Freshteam is a great option for small businesses. If you have fewer than 50 employees, the software is free, and you can post up to five job openings at once. Pricing for a small business is $50 to $200 per month if you want all the advanced features, like resume parsing and data analytics, similar to what’s shown below. Freshteam has a recruiting pipeline as part of its robust reporting features. Check out our Freshteam review for more information. Recruitee is a nice choice because it has an easy to use interface. 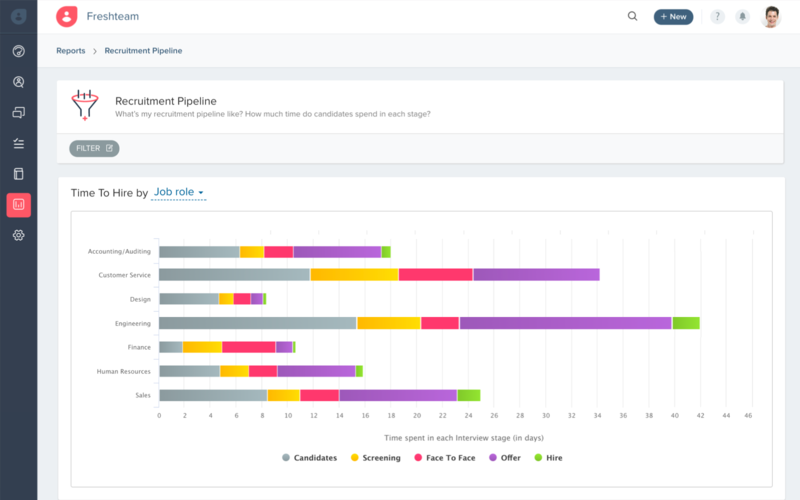 From the dashboard, you can look at your open jobs, follow up on stages in your recruitment process, and find individuals in your database who might be a good fit. You can also compare ratings of job candidates, use a built-in calendar for scheduling interviews, and communicate with candidates via emails that are stored directly in the system. It’s priced from $79 to $299 per month and offers an 18-day free trial that requires no credit card to sign up. Recruitee has an easy to use interface with intuitive navigation. Check out our Recruitee review for more information. Zoho Recruit is a smart choice if you’ve been considering investing in HR software as well. 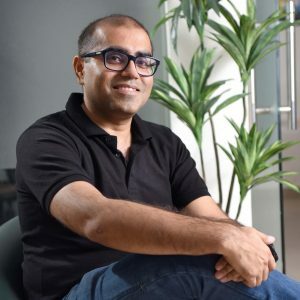 Zoho People (their HR software) is free if you have five or fewer employees and provides you with employee information. It also helps you stay compliant with labor laws. Adding Zoho Recruit costs as little as $25 per month extra. And once a job candidate is hired, their data moves over into Zoho People seamlessly. Candidate data is parsed from the resume in Zoho Recruit. Zoho Recruit is priced at $25 to $75 per month and offers a free 15-day trial that doesn’t require a credit card. Here’s a review of Zoho People for more information. For additional software options suitable for small business applicant tracking needs, read our buyer’s guide on Best Recruitment Software. Most applicant tracking systems have the same basic features, although some emphasize one set of features over the other. For example, they all keep track of open positions. But some will post those positions to only one, or just a few job boards. Others will post them to many job boards. The same is true for applicants. Some ATS will receive applications and resumes, and others will take it a step further, by providing job application forms, allowing candidates to upload documents, and parsing resumes to make it easy for you to compare applicants side by side. Here are the applicant tracking features most useful to small business owners. Before making a decision to purchase an applicant tracking system, check it out to see that they have the exact set of features your small business is looking for. Most offer a free trial. There are pros and cons to using an ATS system. Most HR experts will tell you the benefits outweigh the costs. But that really depends on how much hiring you’re doing. Better Candidates – Having an ATS gives you a tool to increase the number of individuals who apply to your job. 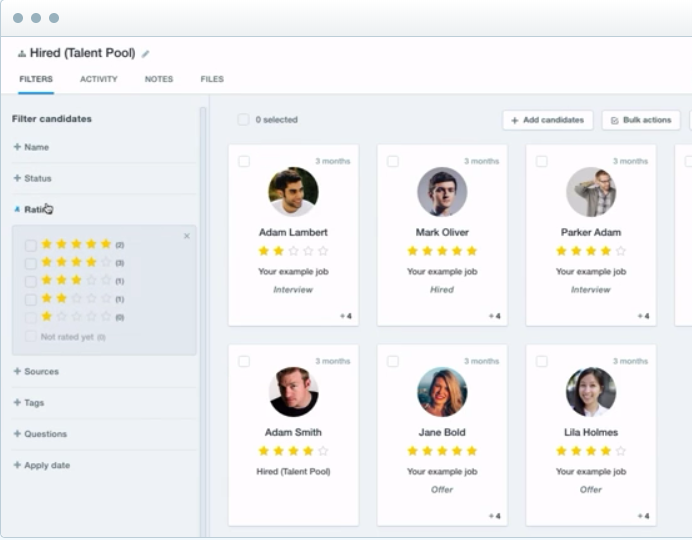 That lets you choose from a larger pool of candidates. An ATS also lets you screen those candidates in order to find the best fit for the job. Faster Hires – The tools an ATS provides save you time. For example, by comparing applicant resumes side by side, you can quickly discern which you want to interview. ATS communication tools let you reach out, interview and hire those candidates faster than if you had to make your selections based on separate emails and paper files. Increased Collaboration – Having an ATS allows your managers and interviewers to see data about the job and the candidates all in one place. That lets them contribute to the hiring process and buy-in to your final candidate choice. Improved Employment Brand – Depending on which system you use, your ATS can help you promote your business as a great place to work. If your online application process is easy, or perhaps even mobile, more workers are likely to want to apply. Reduced Risk – Having your hiring process documented online can serve as a nice resource in case a rejected job seeker files a complaint that they were unfairly discriminated against. Your notes and assessment factors can help prove that you went through a robust and fair hiring process to select the best candidate. Cost – Because they were designed for corporate recruiters and recruiting firms, many ATS’ tend to be costly. Therefore we suggest you consider using a free version or try a free trial before you commit to the expense of an ATS. In other words, make sure you or your recruiter will use it first—before you sign up. Complexity – Some ATS features are beyond what the average small business would need. Being feature-rich means there are often menu items and configuration options you don’t need, such as reports by recruiter or client billing. If you’re just one person, you won’t need all that. Legal Issues – Since data in an ATS is “discoverable” in case of a lawsuit, you’ll want to be careful that your hiring practices are non-discriminatory. If, for example, your data show that most of your applicants for a job are female, and you always select only males for a given role, then your ATS data may work against you in an unfair hiring practices lawsuit. If your business is small and you’re not doing much hiring, it’s pretty easy to keep track of your open jobs and those who apply for them on a spreadsheet or on paper. Or, you could scan resume data to a shared G Suite folder. You’ll have one folder for each job and usually a folder for job applicants. Many job boards, like Indeed and ZipRecruiter, have the means to keep track of open jobs and manage the job applicants within the job board. Some like Indeed are free. Others cost from $10 to $219 per job posting. Many job boards have ATS-like features, like keeping track of applicants you’ve screened or interviewed, although they may not market themselves as a full-blown ATS. For more information on job boards, read our article on Best Job Posting Sites. 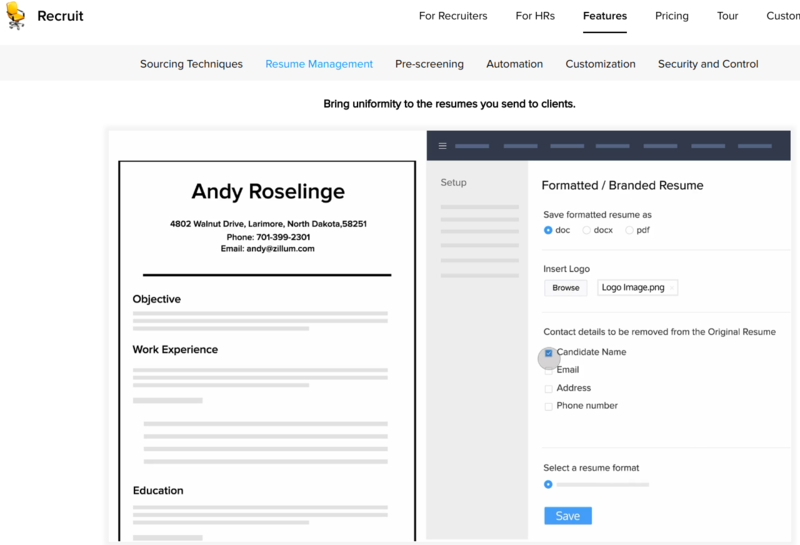 A simple online filing system for your applicant tracking process might start with a folder called “Recruiting,” with subfolders for jobs and applicants. Or perhaps you maintain a spreadsheet with the names of all applicants and which jobs they’ve applied for. For an HR/payroll system that provides onboarding as well as online storage for all your hiring documentation, we recommend Gusto. It can store job descriptions, interview forms and job offers in one place and costs half the price of ADP and its competitors. A paper filing system may look similar in structure to an online filing system. However, since some applicants provide confidential information like their name and phone number, be sure to keep these files locked, as you would for any confidential HR data. Here are questions some small business owners may have about an applicant tracking system. Are there any applicant tracking systems that can help protect me in case of a hiring lawsuit? If you’re a federal contractor, your applicant tracking system will need to be able to track specific applicant data. However, most businesses can benefit by using their ATS to demonstrate why one candidate was hired over another, such as having higher levels of education, better responses to interview questions, or by passing pre-employment skills assessments with better test scores. Any ATS that allows you to store applicant data and interview notes will do that. Documentation can serve as a defense (as long as you’re not discriminating against people in protected classes, like women or minorities, in your hiring process). Are there any ATS’ that would let me see open positions, but not let my admin see the data I can see, such as salary data on job offers? To ensure that you can prevent some users from seeing data in your ATS, you’ll need one that has security features by job role. Those are typically going to be the more expensive systems. However, Zoho Recruit is an example of a low-priced ATS with administrative security features by user role. Do any ATS’ help with onboarding of new hires? An ATS is an HR software tool. It’s designed to make the hiring process easier and faster. But a tool is only useful if you need it and will use it. Most companies with over 100 employees, those growing quickly, or those in industries with high turnover will need an ATS. If you’re not sure whether you need an ATS, try one out first, either as a free trial, or use one that’s free to start with, like Freshteam. We recommend Freshteam as a great ATS for small businesses due to the fact that it has basic applicant tracking features and is free for employers with fewer than 50 employees. It also integrates with other great business applications you may need as part of the Freshworks suite of software. Nice review of the ATS, thank you so much for sharing. It was really useful.